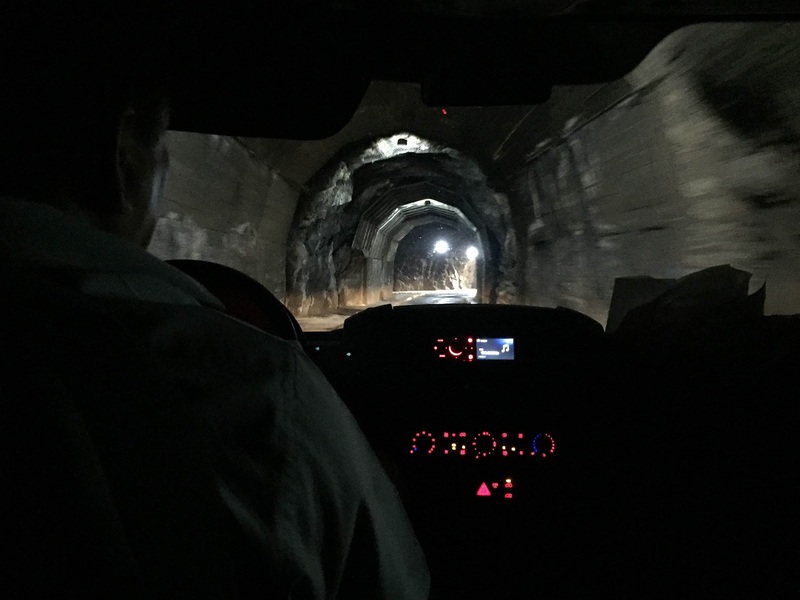 This past week, I had the pleasure of experiencing Mexico in a unique way – teamed up with the tourism board and a motley crew of travel professionals, tour providers and fellow media with the goal of showing the “adventurous” side of Mexico (yea, I’m not talking about running through Juarez naked with a sign saying “DEA”). 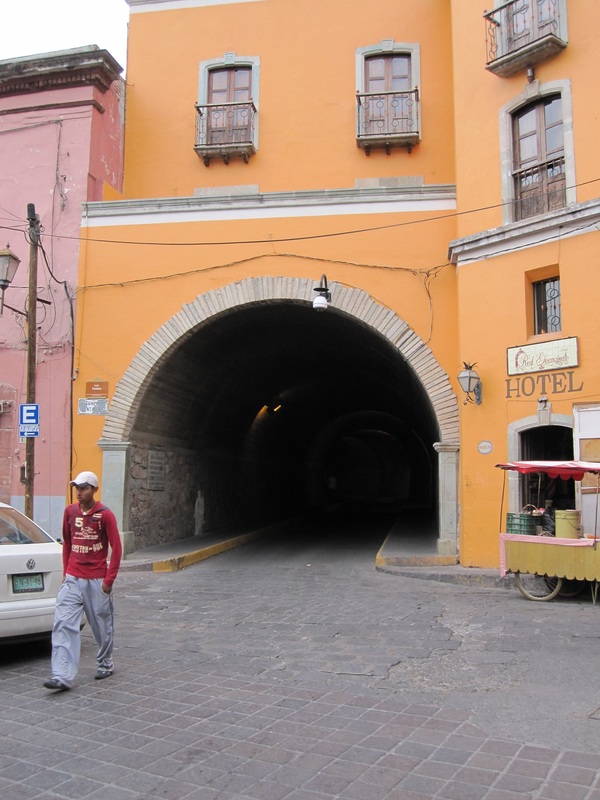 The specific trip I chose was to the amazing state of Guanajuato in central Mexico, about 4 hours north of Mexico City. We then headed down to the southern state of Chiapas to take part in the annual ATMEX Adventure Travel conference. Guanajuato offers the best of all words, beautiful colonial and modern cities and amazing outdoor/adventure travel experiences like horseback riding in canyons, hot air ballooning, ATV riding, repelling, hiking, mountain biking and much, much more (most of which we got to do). I have actually been to this region before about 6 years ago when I was a senior in college. 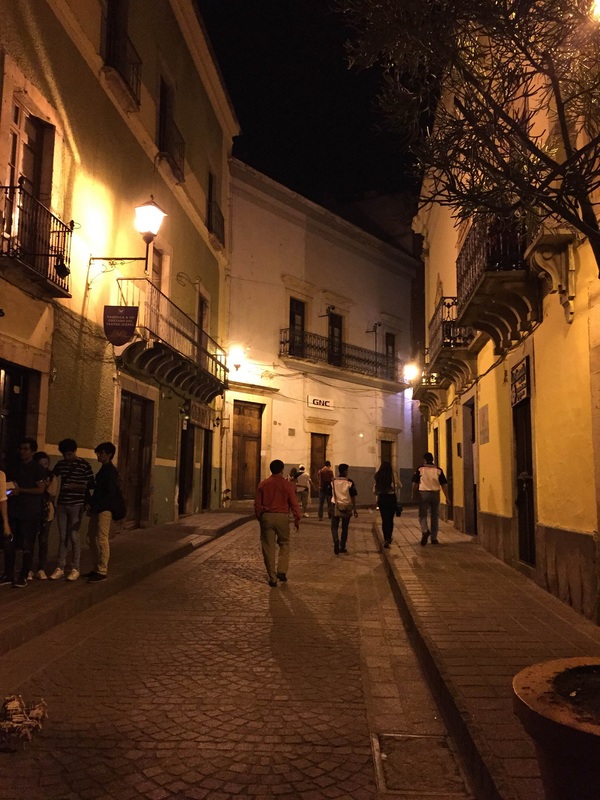 Instead of going home for my last winter break, I headed to a city called Queretaro to practice my Spanish (which is next to the state of Guanajuato). 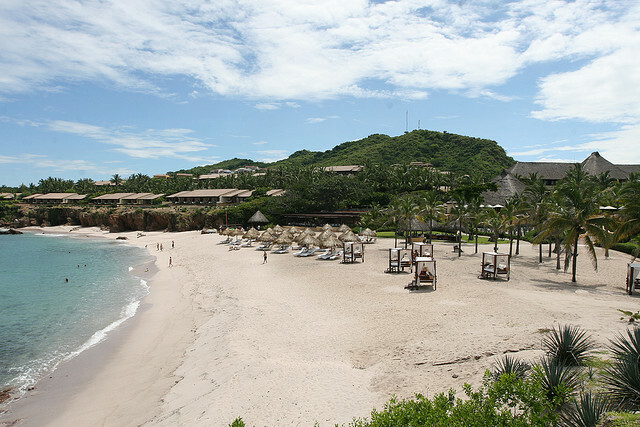 This was my first experience in the “real” mexico beyond the carefully coordinated beach destinations. 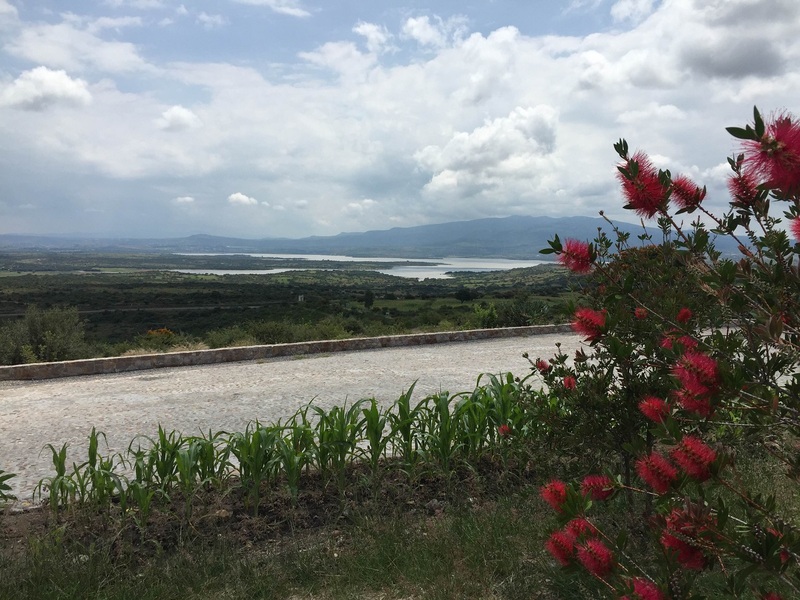 The central region of Mexico rests at a pretty high elevation which makes the climate quite moderate and pleasant. 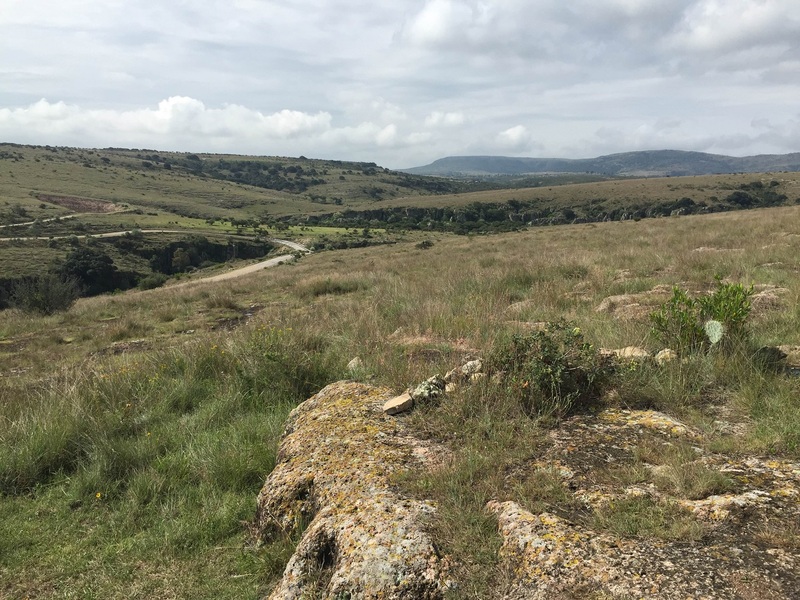 The landscapes are unreal and are in stark contrast to the flat, humid and tropical coastal regions that most people imagine when thinking of the country. The topography is extremely varied in this region which includes grasslands, canyons, lakes, highland plateaus, semi-arid deserts and mountains. Our 6 day tour started and ended in one of my favorite cities in the world, not only in Mexico, Guanajuato (same name as the state). 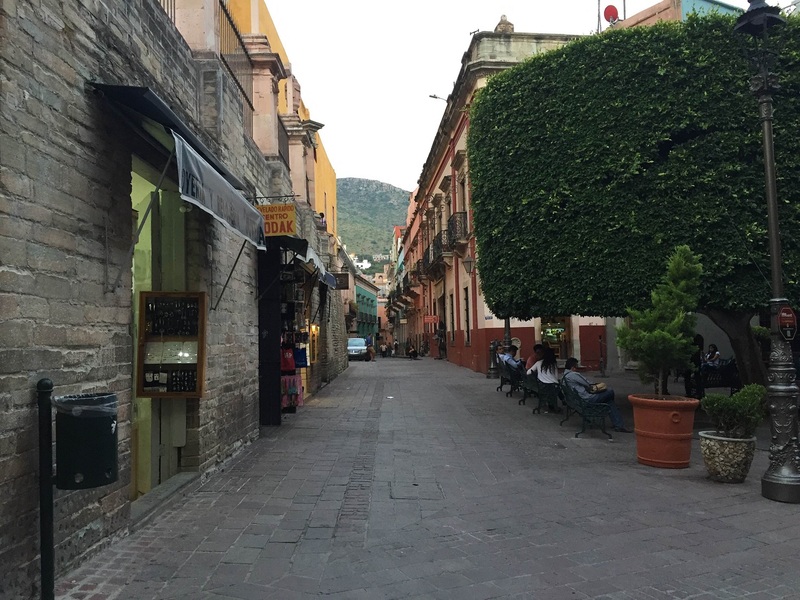 To say that Guanajuato is cool is an understatement. A colonial city with its roots in the discovery of gold and silver led it to be one of the richest in the country and at one time, it even produced 1/3 of the entire world’s silver! 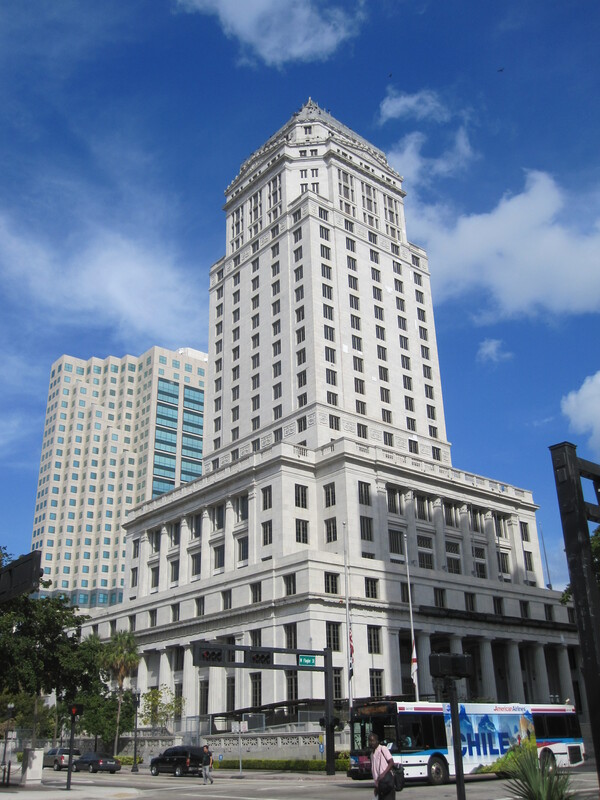 Nowadays, it’s a popular tourist destination and student city with multiple world-renowned universities. Guanajuato exudes a classy colonial elegance mixed with the amenities and classic venues you’d expect from a modern city. 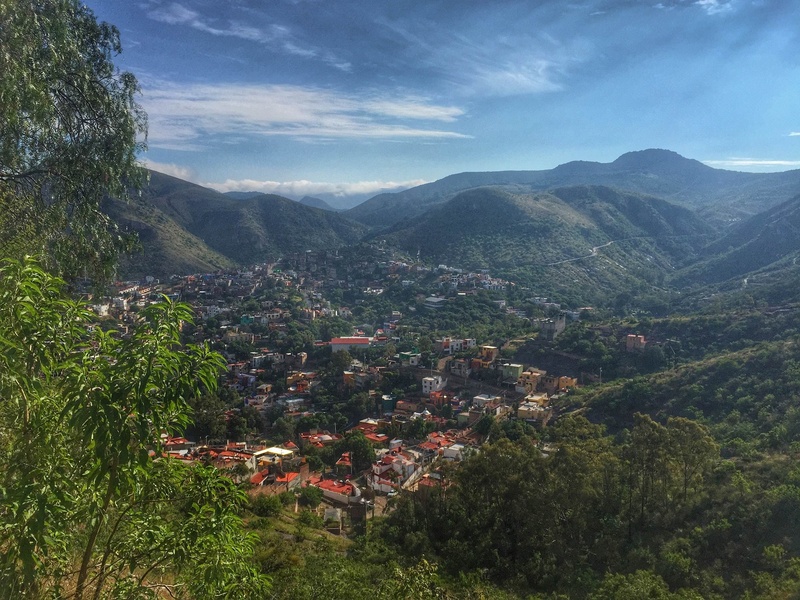 Nestled in a valley that’s surrounded by small green mountains, Guanajuato is about as picturesque as it gets. Pastel painted homes plaster the hills around the magnificent colonial center like brightly colored wallpaper. 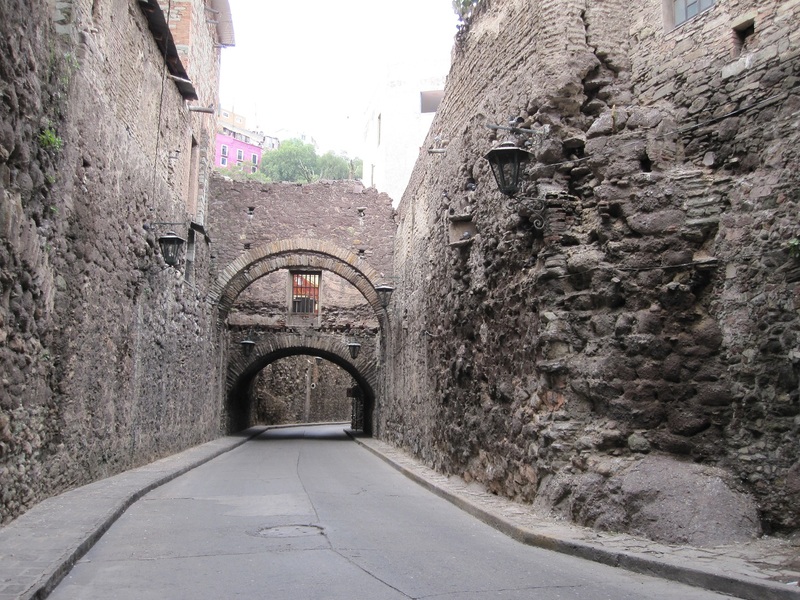 The city center is virtually pedestrian-only as the roads are mostly contained in tunnels and underground passages. 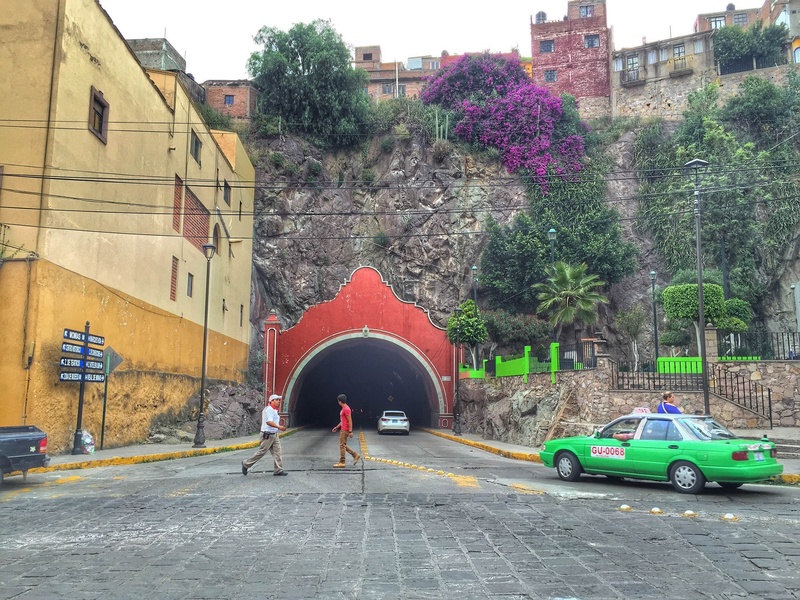 Riding around in a taxi is an experience that you must have while in Guanajuato as you’ll be whisked into openings that just pop out of buildings and ride on roads that seem to change levels out of no where. You’ll feel like you’re living within an M.C Escher sketch! 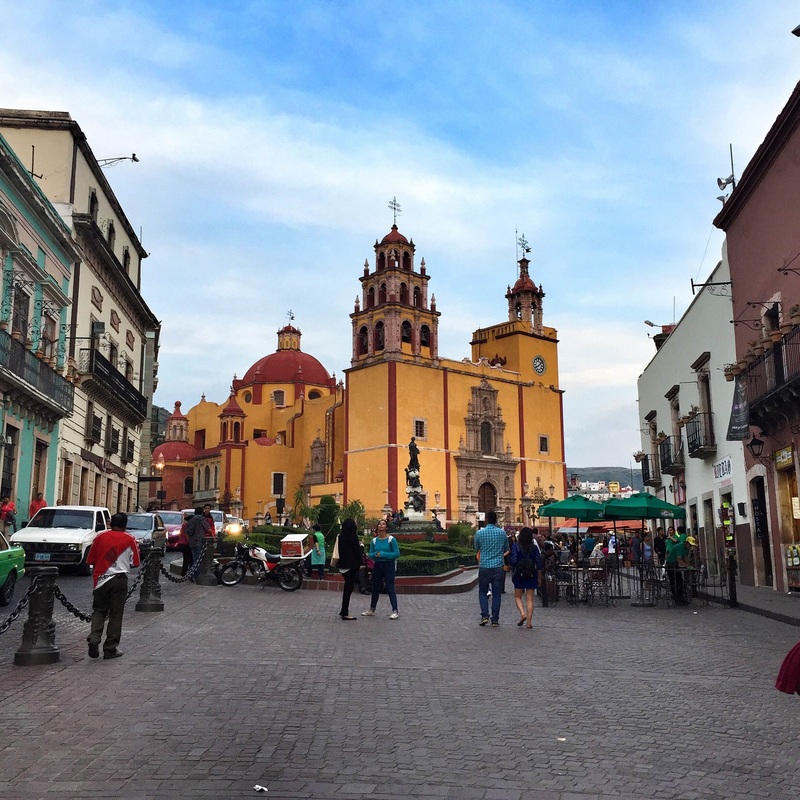 This post is mostly to showcase the actual city of Guanajuato, but stay tuned for more about the awesome adventure activities we got to do! My trip to the city of Guanajuato was provided in collaboration with ATMEX, The Tourism Board of Guanajuato and Visit Mexico. All opinions expressed above are my own. The Oldest Churches in the World, L'Chaim! Ridin' Dirty in The Yucatan with Matt Karsten from The Expert Vagabond! 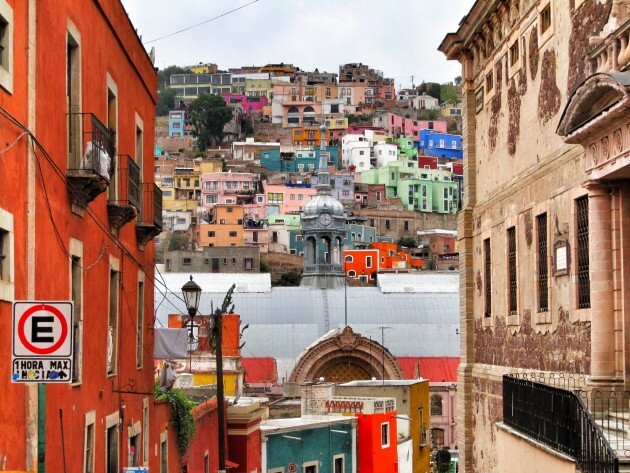 4 comments on Mexico Beyond The Beaches: Gorgeous Guanajuato! That sounds awesome Juno, don’t be surprised if you see me there too!!! 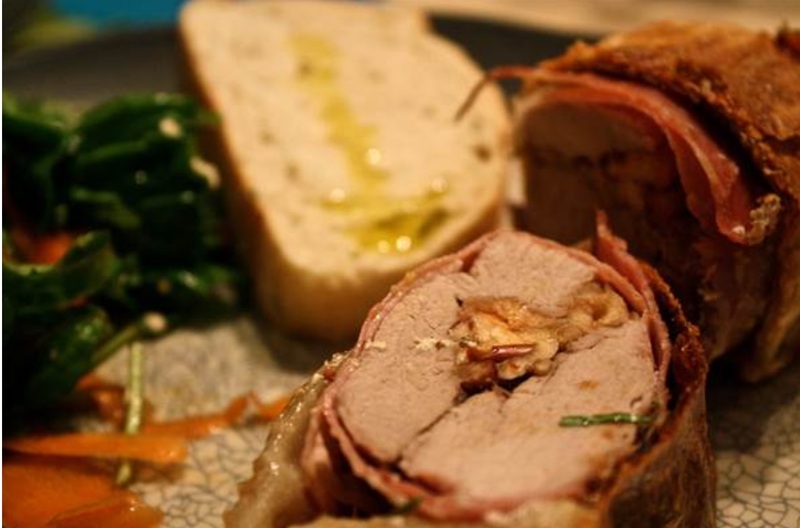 If there’s too much English being spoken for you to practice your Spanish in San Miguel de Allende, Guanajuanto is a worthy alternative.